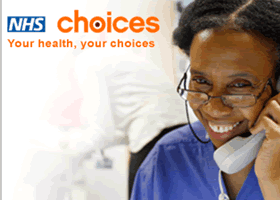 To find NHS services in England and get information on medical conditions and lifestyle advice, go to the NHS Choices website. There you can find information on more than 850 medical conditions and treatments. To find information on NHS Choices, enter a search term and click on the search button or follow the link below. If you live outside England follow the links below to find information about NHS services in your area.